SELLING? 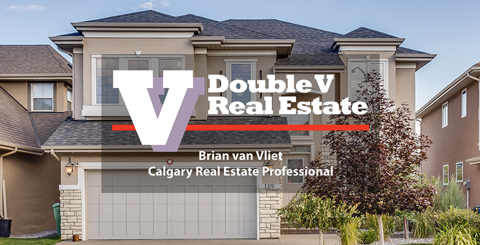 I bring my extensive knowledge of the Calgary real estate market, along with the expertise of the amazing marketing team at Redline, to develop and implement a highly effective marketing plan, utilizing the most innovative technology and best practices, to get the most value for your property. Please check out some of my successes below. 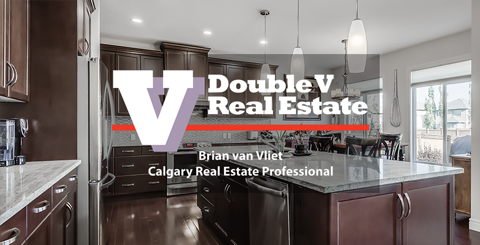 I understand the life impact of buying or selling a home and work with the best mortgage brokers, lawyers and financial planners to ensure that every detail of your transaction goes smoothly. BUYING? I will spend the time to listen to what you want and need from a new home and work tirelessly until I find you that dream property. Then I will be your advocate to negotiate the best possible price. 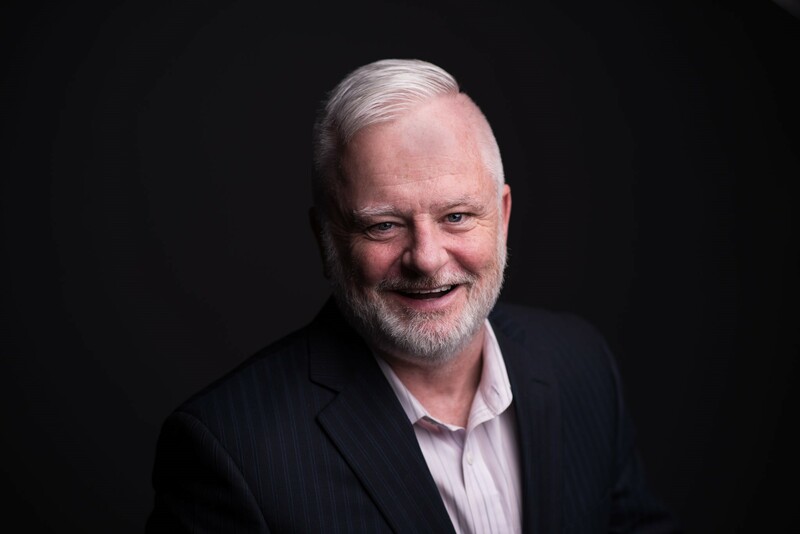 To learn more about me and my views pertaining to real estate, please visit my VIDEOS PAGE. 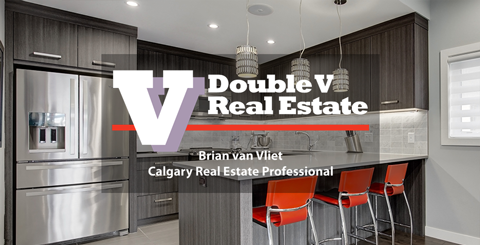 Beautifully renovated home in Diamond Cove, Calgary’s hidden gem. 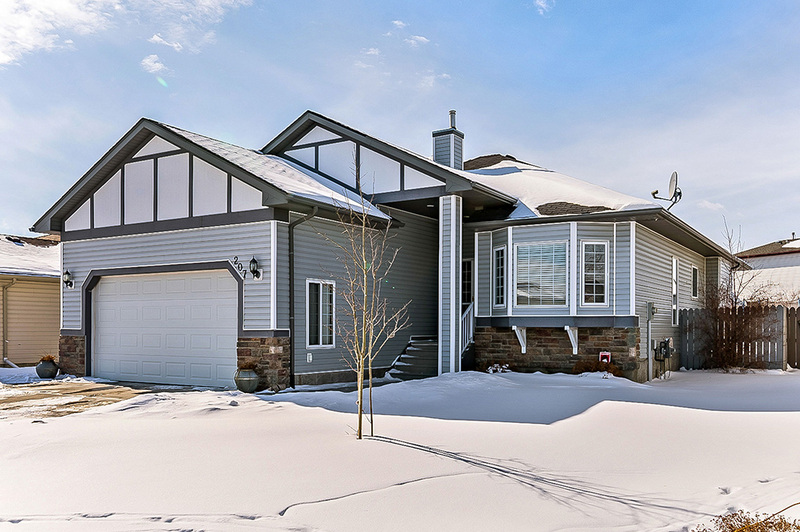 This gorgeous family home has everything you need to live the life you want. 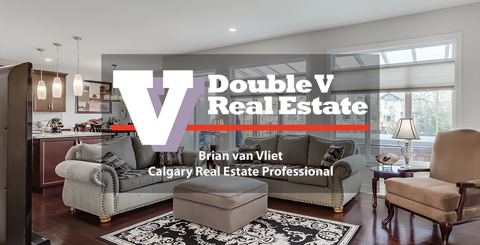 Beautiful home in the best part of High River! 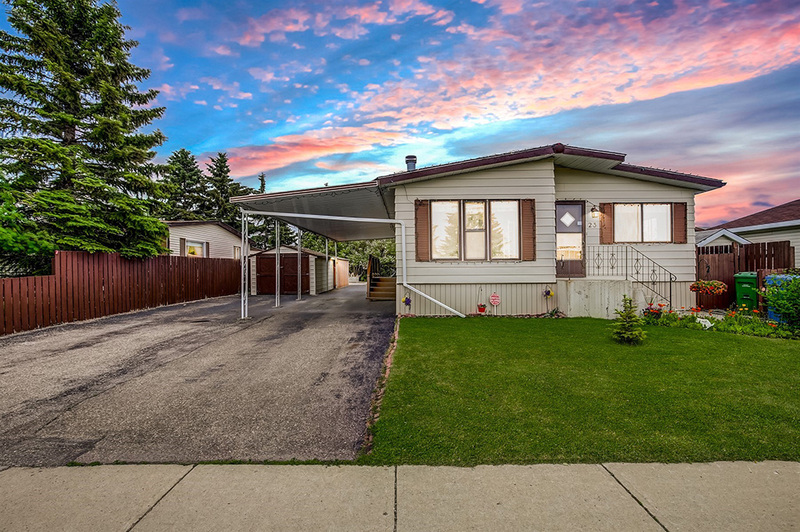 This immaculate, impeccably maintained bungalow is in a much sought-after area of High River. 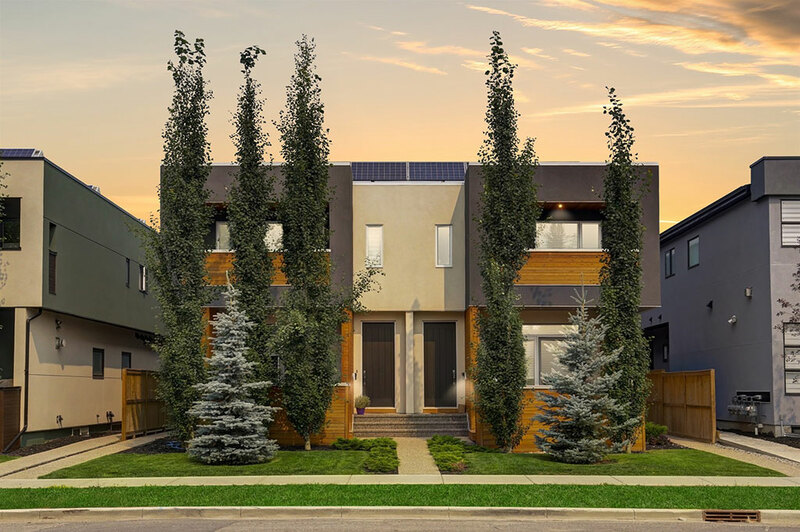 Rooftop solar panels are just one of the many features of this elegant 3 bedroom townhome in Kensington. 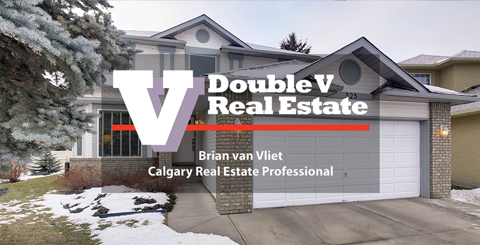 This well maintained DOUBLE WIDE modular home is looking for a new owner! May I show you some other homes? 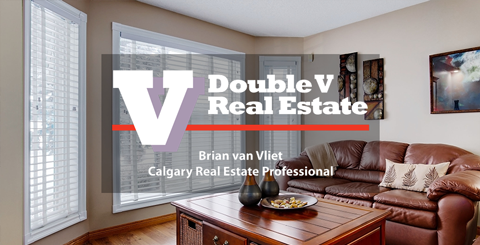 Click here to search thousands of listings. 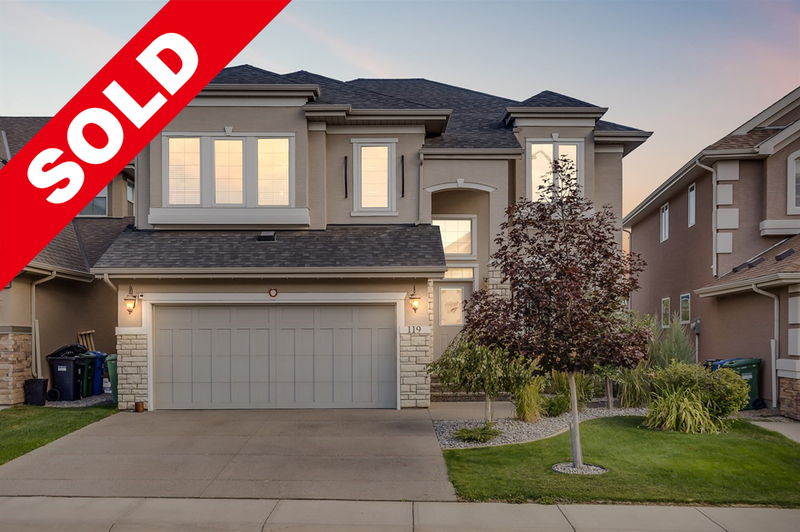 Executive five-bedroom home in Cranston Estates sold to a very happy family. 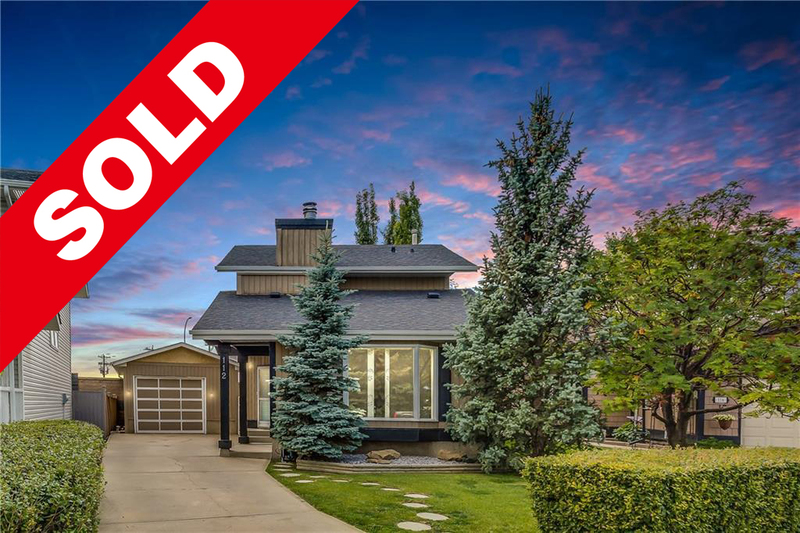 Airdrie home sold in four days for 99% of list price. 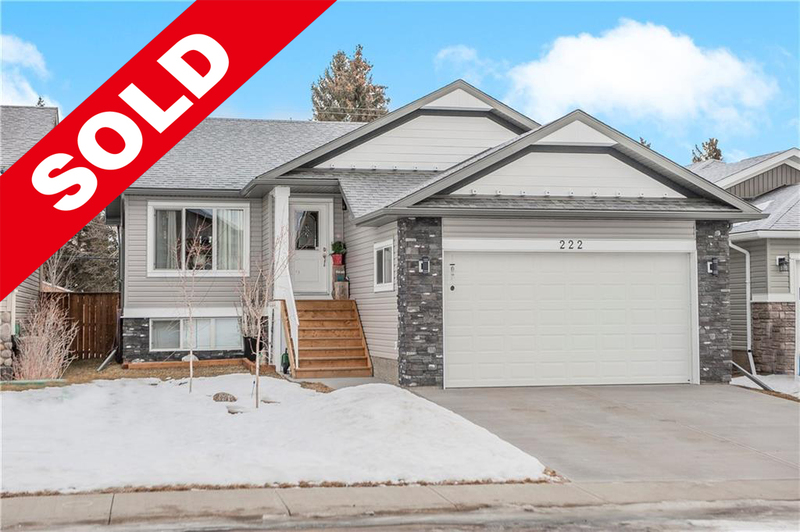 Turner Valley bungalow sold in less than eight weeks for 98% of list price. 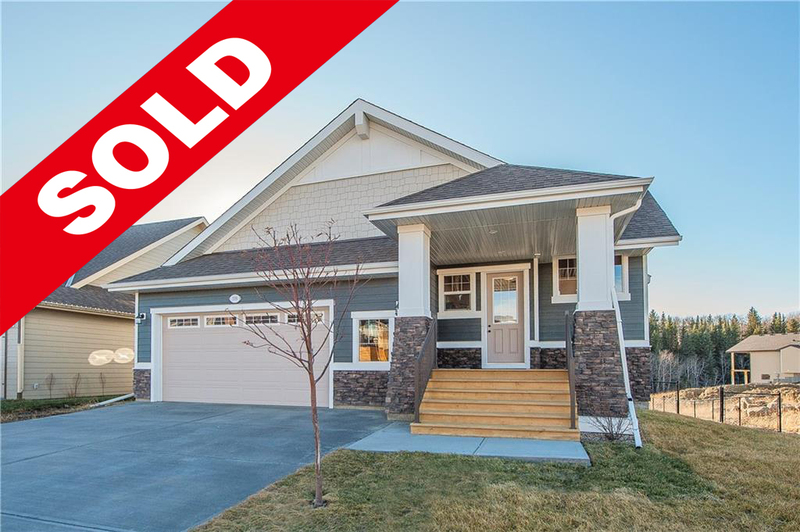 Turner Valley home sold in just 35 days for 97% of asking price.